For families who have an aging or disabled relative, it can be difficult to know when to ask for help and who to turn to. Sometimes asking for help is often accompanied by feelings of helplessness, panic and uncertainty. When is the right time to seek out assistance? The signs the time is right will manifest themselves in a number of ways. 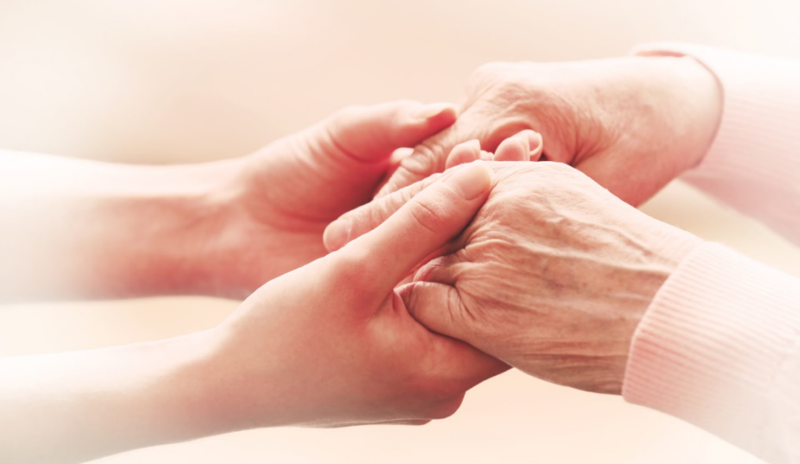 Illnesses such as dementia or heart problems can result in a rapid decline of a loved one’s health. For those living alone or with an ill spouse, such issues can indicate it’s time to look for outside assistance. Unfortunately, age or disability often rob people of the ability to remain home independently and make it increasingly difficult for them to perform simple tasks such as cooking, bathing and dressing, housekeeping and driving. Bringing in-home help into the equation can help restore independence and quality of life. When a senior loses the ability to drive, they often become isolated, losing interest in the things that once brought them joy. Sometimes, social withdrawal and depression set in when they realize that they no longer have the means to maintain their personal interests, hobbies or relationships. Oftentimes, they will go days on end without leaving the house for fear of using public transportation. These individuals can benefit greatly from hiring in-home help, which may help them regain their mobility and resume regular outings. If you notice that your typically well-kept loved one is wearing stained, sloppy or torn clothing or that personal hygiene is being neglected, consider asking for help. These signs typically indicate that the person has lost strength, dexterity or memory and are a valid reason to call for in-home help. Elderly or disabled people often need help dressing, shaving and fixing their hair and an in-home caregiver can help them meet those needs. Realizing that a friend or loved one needs help is never an easy experience. Asking for help can be embarrassing for an aging or disabled person because they see it as a sign that they are becoming infantile or incapable. Nothing could be further from the truth. Getting the necessary assistance with in-home care can often preserve, extend and boost a person’s quality of life. Remember, you are not alone. Help is a phone call away. Call Better At Home, LLC today at 440-946-1600. We will be happy to set up a complimentary home assessment to discuss your needs in person.